Are you searching for effective yet safe exercise equipment? Modern gyms are filled with machines that promise to deliver improved health, yet many are also associated with health risks. Using the best recumbent bike can provide an excellent cardiovascular exercise routine. Plus, they have the added advantage of being simple to use and take up a relatively small space. In their pamphlet Selecting and Effectively Using a Stationary Bicycle, the American College of Sports Medicine (ACSM) approves of stationary bicycles as an effective and safe means for regular exercise. ACSM especially recommends recumbent bikes for people who suffer from lower back pain. For more of my recommendations, have a look through these popular Women’s Workout guide links: Elliptical Trainers, Folding Treadmills, Home Gyms. Here are my top rated recumbent bikes, we’ll cover how to choose the right one for you in our buyers guide. The Schwinn 270 is a recumbent bicycle that comes with all the bells and whistles. It is the big sister of the Schwinn 230 Recumbent Bike reviewed below. The Schwinn 270 Recumbent Bike boasts many attractive features for the serious keep fit enthusiast. The frame is sturdy enough to handle even the most high intensity workouts. It has an impressive number of 29 preset exercise programs, and 4 of those you can customize yourself. The console display is easy to use, shows all your stats, allows you to program your workout, and has a media shelf for your tablet or magazine. The stats shown on the large LCD console include distance covered, time you’ve been working out, calories burned, and more. 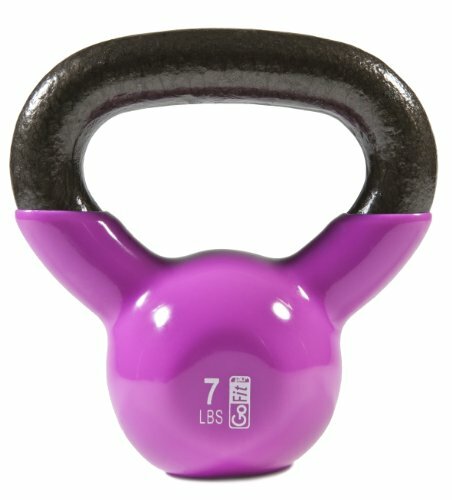 You can transfer your workout statistics to a tablet or other computer with a USB port. The maximum weight capacity of the Schwinn 270 Recumbent Bike bike is three hundred pounds, and it takes up a floor space of sixty-four by twenty-eight inches. It requires assembly on delivery which shouldn’t take much more than hour. It also requires a nearby power outlet. The resistance is provided by a smooth and quiet, high-inertia weighted flywheel. In my opinion the Schwinn 270 is the best recumbent bike, especially considering its reasonable price-tag. 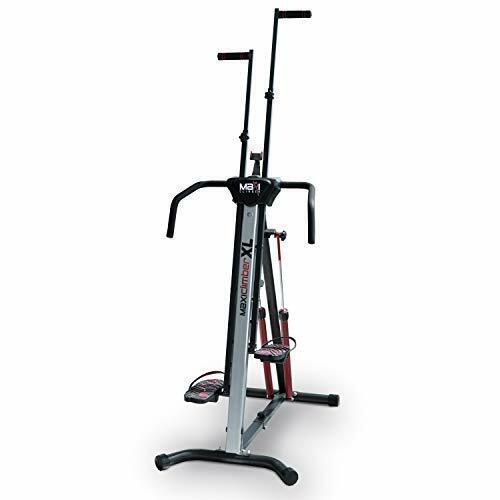 Stamina Products, Inc. is a relatively new fitness equipment company founded in 1987. 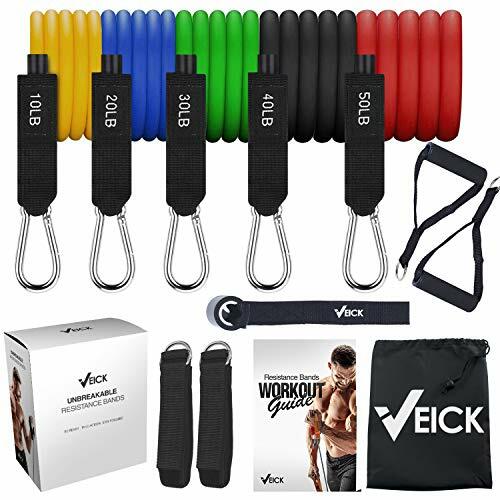 However, they are a highly reputed corporation that make a wide range of high-quality exercise equipment that is distributed by large, household-name retail companies. The Stamina Elite Recumbent Bike is a well-made stationary recumbent bicycle with lots of great features, such as being designed for a total body workout by including hand pedals. You don’t need to plug this bike into an outlet for the display to work or to operate the magnetic resistance. The foot pedals even include safety straps so your feet don’t slip off while pedaling. You will have to put some effort into assembly but it isn’t too difficult and once put together it is easily to move around and store. The big feature of the Stamina Elite Total Body Recumbent Exercise Bike is that it provides the rider with a full body workout rather than merely focusing on your legs. The hand pedals are designed to work your arms, shoulders and back. This stationary bicycle is designed to hold a rider of up to two-hundred-and-fifty pounds in weight. It requires a space of fifty by twenty-four inches. If you’re looking for a total body workout with the best home recumbent bike, then the Stamina Elite is a great choice. Exerpeutic is a brand owned by PARADIGM Health & Wellness from Southern California. All their products are designed by a dedicated team of engineers and physical fitness specialists. Their stated company goal is to “holistically deliver a better quality of life with longevity in mind”. All their products are certified by respected regulatory bodies. The Exerpeutic 900XL Extended Capacity Recumbent Bike is a very inexpensive bike with several attractive features, including a stable and durable frame that has an adjustable seat that is ergonomically designed. The pedals are oversized and have straps to keep your feet from slipping off. You can also track your heart rate with pulse pads. This bike is designed to take up to 325 pounds of rider weight. It requires a floor space of 54” by 22”. The resistance is provided by a magnetic tension control system designed to provide challenging workouts. 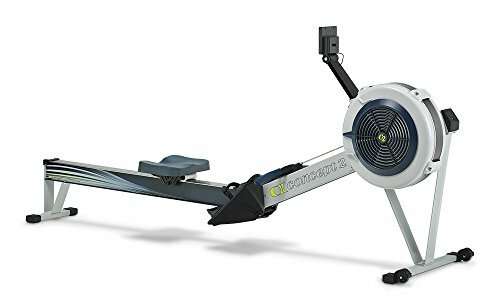 If you’re looking for the best recumbent bike for seniors that has extra support and very comfortable to use, then the Exerpeutic 900XL Recumbent Bike is a great choice. The Marcy Gymnasium Equipment Company was established way back in 1959 by Walter Marcyan who was involved in the very beginning of the fitness craze on Muscle Beach in the early 1940s. 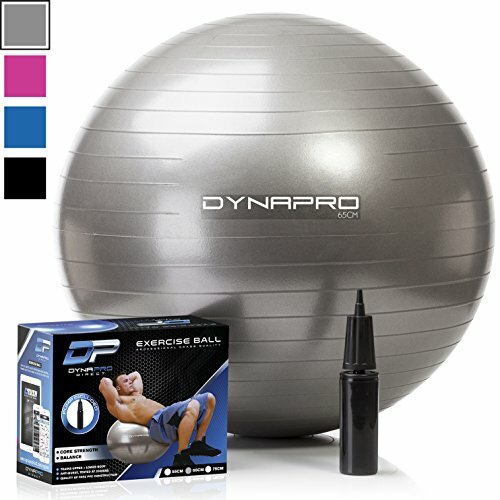 They are a well-known company with a reputation for manufacturing high quality exercise equipment. The Marcy Magnetic Recumbent Exercise Bike is one of the cheapest recumbent bicycles on the market, yet it still boasts some impressive features. 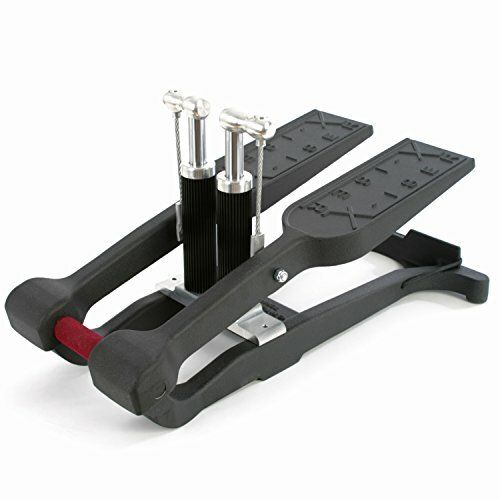 The foot pedals are textured and also come with safety straps. This provides two levels of safety. There is a built-in cupholder to keep hydration handy at all times. The LCD display shows your workout stats such as speed, time on the bike, distance covered, speed, and more. The Marcy Magnetic Recumbent Exercise Bike takes up a space of 48” by 26”. If you’re looking for the best recumbent stationary bike that is super affordable and features a high quality construction, then you should consider the Marcy Magnetic Recumbent Exercise Bike. Schwinn is a long-established company that began manufacturing bicycles way back in 1895 and launched its first range of stationary bicycles in 1965. With such a long and rich history, it’s no surprise that today they are one of the market leaders. They produce a range of recumbent bikes to meet different budgets and requirements. 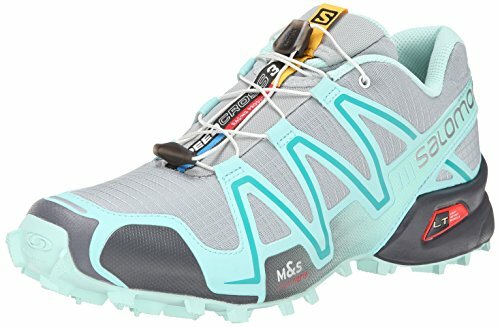 All are high quality and good value for money. Recent research and development and ergonomic improvements mean that their products today little resemble the first upright bikes they produced in the sixties. The Schwinn 230 Recumbent Bike is one of their more affordable models, yet it still boasts many attractive features for the keen keep fit enthusiast. 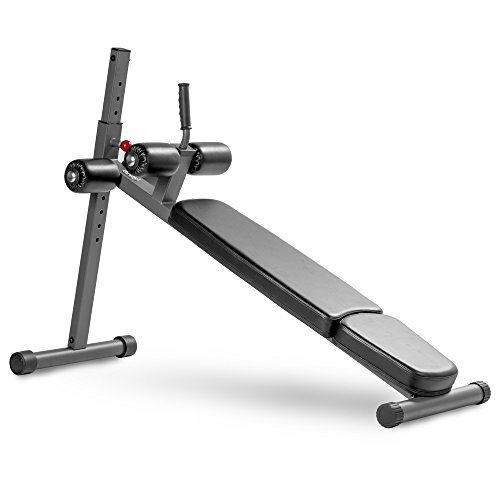 The frame is durable and sturdy while there are 22 exercise programs already pre-programmed into the machine. If you want to manually adjust the resistance, you can do that with 20 different levels. All of the programming is available from a simplified console that also allows you to view your progress and store a tablet or magazine. Note that the maximum weight capacity of this bike is 300 pounds, and it takes up a floor space of 64” by 27”. It requires some assembly on delivery, but this is simple and shouldn’t take more than an hour. You will need a nearby power outlet. The resistance is provided by a high-speed, high-inertia weighted flywheel, which is smooth and quiet. 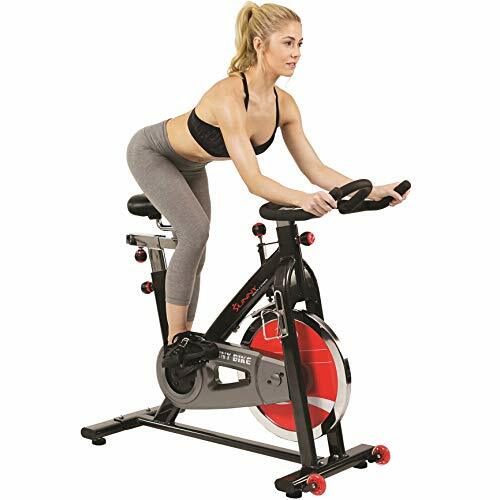 If you are serious about getting fit, then the Schwinn 230 is the best recumbent exercise bike for the money that provides a smooth and comfortable workout. After reading the reviews above, it’s time to consider the factors involved in making the correct purchase of a recumbent bike. It’s important to choose features that fit your needs without spending extra on features you don’t need. Which Recumbent Bicycle Should You Buy? There are two kinds of stationary exercise bicycle: upright and recumbent. Both provide excellent cardiovascular exercise. However, there are significant differences between the two different pieces of equipment. The upright bicycle adopts the traditional shape of a road bicycle rather than following ergonomic considerations. Using an upright stationary bicycle, the rider will be hunched over the handlebars with a slight curvature to the back and neck. This may lead to muscle fatigue and pain. The relatively small seat may lead to saddle soreness. In a recumbent stationary bicycle, the rider adopts a more comfortable reclined position which minimizes fatigue and muscle soreness. The broader seat of a recumbent bike provides much more lower back support and comfort. If you can ride a bicycle, you can certainly use a recumbent stationary bike. It’s actually easier to use than a bicycle because you don’t need to look where you’re going and you don’t need to balance to stay upright. Just relax into the seat and focus on working your legs. You can even watch a video or read a magazine while you pedal, should you wish to do so. When you first get your bicycle, you may have to assemble it. Most come with easy-to-follow instructions. The important thing is to make sure that you set up the seat in such a way that you can easily reach the pedals and feel comfortable doing so. Most recumbent bicycles come with variable resistance, so you can start with a low resistance and exercise for a short while, but then increase the resistance and the duration of your exercise as you become accustomed to the machine over a period of time. The more sophisticated models come with programs that allow you to replicate the feel of riding up and down hills so that you can get a varied workout. Many recumbent stationary bicycles also provide information in the form of a digital display. Statistics are provided at the push of a button, such as the distance you have virtually peddled, your heart rate, and the calories you have burned off while working out. Some higher end recumbent bikes even connect to tablets so that you can use them in combination with sophisticated health and exercise apps. How often and how intensely you intend to exercise. How much statistical data you want to extract from your machine. Some recumbent bicycles offer more resistance levels than others. Some offer preset programs so that you don’t have to think in order to vary your workout, you just select the right button. Some provide more feedback about such things as the virtual distance you’ve covered, your heart rate, and the calories you’ve burned while exercising. If you’re going to use your recumbent stationary bicycle a lot then you might want to invest in a higher end machine that provides more resistance options and better feedback. However, these tend to be more expensive, so you must carefully balance your requirements against your finances. Shopping for your first recumbent bike can be a little stressful, especially if you have concerns about purchasing, building, storing, and using your new exercise equipment. We get questions all the time about how to purchase a recumbent bike. Hopefully our answers to them will help you as well. Q: Are recumbent bikes ideal for older adults? A: A recumbent bike is very well suited to older adults as well as those with physical limitations. 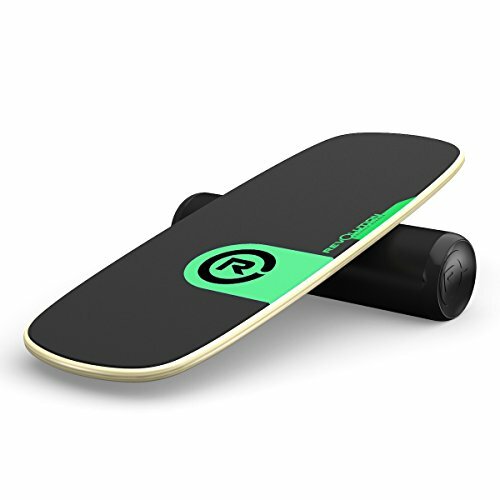 This is because it is much easier to get onto and off of it, compared to upright stationary bikes or spinning bikes. Q: How can I make the seat of my bike more comfortable? A: Depending on the type of bike, the seat they offer may not be the most comfortable for you, even though it is just fine for someone else. If you need to add a bit of padding to the seat, you can use a foam or gel seat cushion. If you’d like to replace the seat altogether, many manufacturers offer replacement seats that may better suit you. Q: How do I maintain my recumbent bike? A: A recumbent bike is very easy to maintain. Once or twice a month, you should go over all bolts and other fasteners to make sure everything is still secure. There are specific ways to keep your form of resistance running properly. You may have to oil some of the moving parts. Fan resistance will likely need to be dusted off, much like a traditional cooling fan. However, the directions needed to properly maintain your bike are usually always included with your newly purchased recumbent bike. Q: Is a recumbent bike a good workout? A: A recumbent bike is the perfect addition to your workout routine. You can work up a sweat without hurting your joints and since you use it indoors, you can cycle year round! Q: Can I use my bike for HIIT training? A: While a recumbent bike won’t work quite as well for High-Intensity Interval Training, or HIIT, than an indoor cycling bike, it is still possible. Some models even come with preset interval training programs to help you get started with it. Q: What is the best recumbent bike for home use? A: We felt the Stamina Elite was the best recumbent bike for home use because it was not only easy to move around your house, it worked out your arms as well. It is a quality bike with a reasonable price tag. Q: How do I know my bike is properly adjusted for my height? A: Making sure the seat is properly adjusted to your height is important. You can hurt yourself if you are too far away and it can be very uncomfortable if the seat is too close. When your leg is extended on the pedal farthest away from you, your knee should have a slight bend. Let’s now cover a few helpful tips on how to get the most out your new recumbent bicycle. Just as with any other type of exercise, you want to stretch beforehand. Since the recumbent bike focuses on your legs, you will want to stretch your quads by pulling your ankle behind your buttocks. You can stretch your calves and hamstrings by sitting on the floor with your feet straight and holding onto your toes. There are many stretches available for the lower body so choose some that best match your fitness level. Stretching is not the same as warming up. Even if you spent plenty of time stretching, you shouldn’t climb onto the bike and go as fast as possible with as much resistance as you can. Spend 5 to 7 minutes going at a slow and steady pace to effectively warm up your leg muscles. If you want to build up leg strength, a strong resistance can help. If you want to get your heart rate elevated, you want less resistance so you can move faster. However, the right resistance will ideally allow you to do both. Some choose to stick to the same resistance during their workout. However, interval training can help you by going back and forth between fast movement with little resistance and slower movement with higher resistance. You can also choose to focus on only cardio with less resistance. It is recommended that everyone gets at least 30 minutes of cardio training each day, for 3-5 days a week. However, if you are targeting your efforts on weight loss, you may need between 60 and 90 minutes a day for at least 5 days a week. You should set up a recumbent bike workout routine that best matches your goals. Recumbent bicycles are excellent exercise machines for cardiovascular workouts. They are especially ideal for people with back pain, and offer low impact exercise routines. Any one of the five recumbent bicycles reviewed above would help you to get fit and remain healthy. All you need to do now is decide which is the best machine to match your personal requirements and budget. I hope this guide was helpful for finding the best recumbent bike to fit your needs. If you want to comment or recommend a bike I didn’t include, please use my contact form to get in touch. 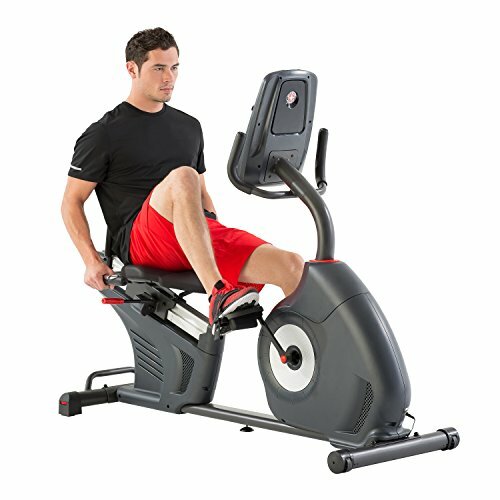 We found the Schwinn 270 Recumbent Bike to be the best combination of features, quality and workout of the recumbent bike tested.